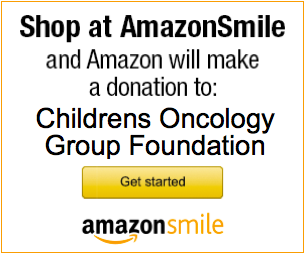 This summary is intended to provide a general overview of the Children’s Oncology Group study ACCL0933. It tells who can be in this study and other basic information. The informed consent form has more details of the study. This document is available from your oncologist. ACCL0933 is a Cancer Control and Supportive Care (CCLSC) Study. CCLSC studies are performed to help learn how to best deal with or prevent complications of cancer and cancer treatment. CCLSC studies often focus on complications that affect how people feel or what they can do during or after treatment (physical and emotional quality of life). If you consent to being a part of this study, you or your child will receive one of two different treatment plans. The treatment plan is decided by a process called randomization. Randomization means that the treatment is assigned based on chance. It is a lot like flipping a coin, except that it is done by computer. Assigning children randomly assures that each child has a fair and equal chance of being assigned to either of the treatments. We do not know which treatment is better until all the children taking part in the clinical trial have completed treatment. However, if one of the treatments is found to be better than the others while the trial is still going on, the trial is stopped, and all children are given the better treatment. 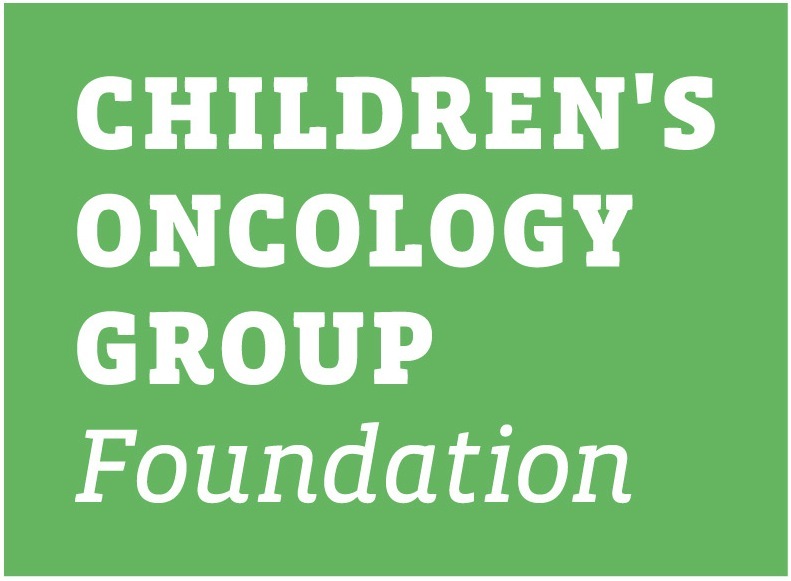 The randomization process is described in the COG Family Handbook for Children with Cancer. A Randomized Open-Label Trial of Caspofungin versus Fluconazole to Prevent Invasive Fungal Infections in Children Undergoing Chemotherapy for Acute Myeloid Leukemia (AML). ACCL0933 opened on April 4, 2011. This trial is expected to accrue 550 patients (275 on the Caspofungin arm and 275 on the Fluconazole arm). ACCL0933 closed on November 11, 2016. It was determined that the likelihood of determining that caspofungin is better than fluconazole to the degree anticipated is very low. Diagnosis: Newly diagnosed, relapsed or secondary acute myelocytic leukemia (AML). Fungal infections can occur in patients whose natural infection fighting ability has been reduced either by leukemia or by the use of chemotherapy. Invasive fungal infections (IFI) have steadily increased over the past 2 decades in children with AML. Fungal infections are very serious, and can result in significant illness, hospitalization, and treatment delays. Prevention of IFI is important for successful treatment of patients with AML. The current standard antifungal medication used in the prevention of IFI in patients with AML is Fluconazole. The goal of this study is to compare Fluconazole and Caspofungin, a newer antifungal medication, to determine which is better for the prevention of IFI. To learn if one antifungal treatment is better, each child is assigned randomly to one of the treatments: the Fluconazole Arm or the Caspofungin Arm. If for any reason the treatment plan is found to be not the best for your child, the plan will be changed. The assigned antifungal medication, Fluconazole or Caspofungin, will be given after every cycle of AML therapy. Fluconazole or Caspofungin will start after chemotherapy ends and will be given daily until evidence of blood count recovery or until the next cycle of chemotherapy begins. Fluconazole can be given either orally or IV. Caspofungin can only be given IV. Patients may participate in optional research tests. Blood for these tests would be taken at the same time as other standard blood tests are being performed, so there would be no extra blood draws. The patient may still be part of the study if they do not participate in the optional research.